We specialize in corrugated boxes. We can supply our customers with corrugated cartons, bulk cargo containers, self-seal side loading cartons, hazardous shipping containers, and insulated containers. 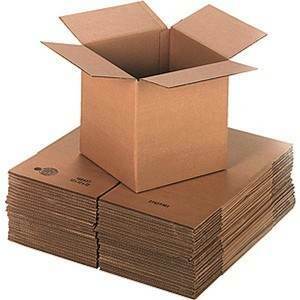 Whether you simply need deluxe moving boxes or chipboard cartons and pads, we are here to help. We can even help with plastic pallets and storage containers.